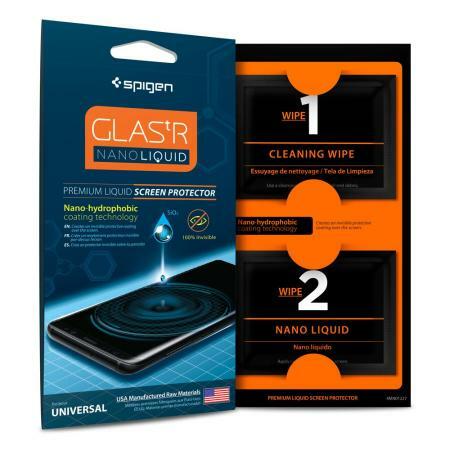 Spigen GLAS.tR screen protection kit uses a nano-hydrophobic coating technology to create an invisible layer that protects the coated surfaces of your phones and tablets from dirt, oil, dust, and superficial scratching. Enjoy crystal clarity at all times. I bought this one as a present,but I purshased one for galaxy S8+ last year and my screen still looks brand new. phones Screen stays clean and shiny comes with clear instructions and is very easy to use. 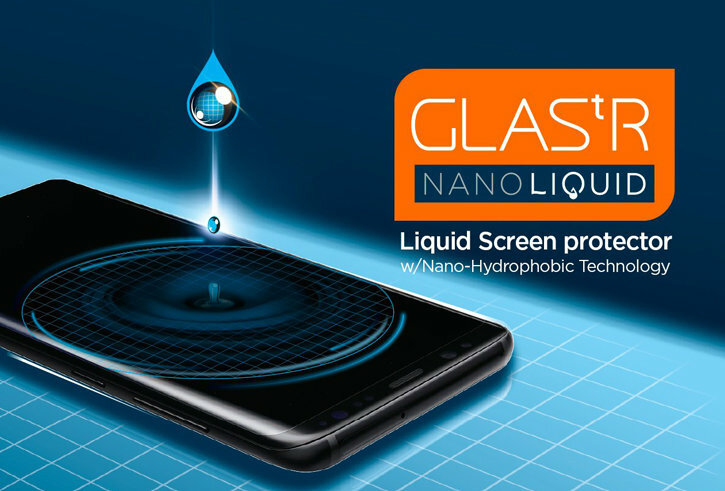 Spigen GLAS.tR Nano Liquid Screen Protector comes in a liquid form and features a nano-hydrophobic coating technology meaning it can be applied to any surface, all of which results in excellent coverage. 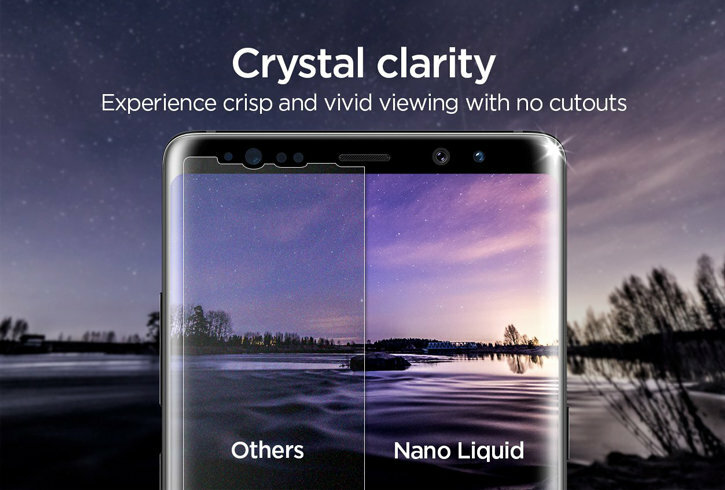 The liquid application adds a secondary invisible layer to your device's scree, thus reinforcing its protection against debris, dust, germs and superficial scratching. This includes most, if not all mobile phones, tablets, camera's screen and many more! Spigen GLAS.tR Liquid Screen Protector adds an incredibly thin (nano) layer to your device's screen, which is 1000 times thinner than a human's hair. This will not only preserve and even improve the clarity of your device's display, but also maintain the responsiveness of its touch display. Once the device's screen is coated with the Spigen GLAS.tR Nano Liquid, you will benefit a hydrophobic protection whilst using your device. 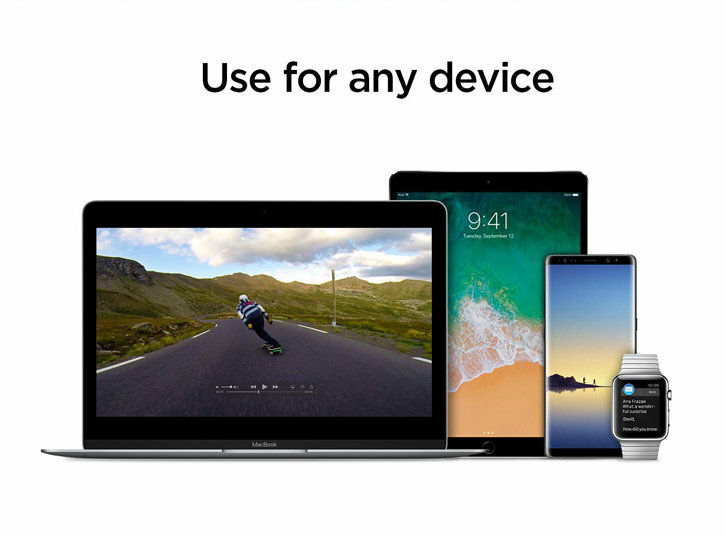 Your phone, tablet or any other device will be able to repel and clear dirt and oil leaving the display clean and crystal clear at all times. On top of this, the treated surface becomes way easier to clean and generally look after, which is perfect for those who love as little maintenance as possible. 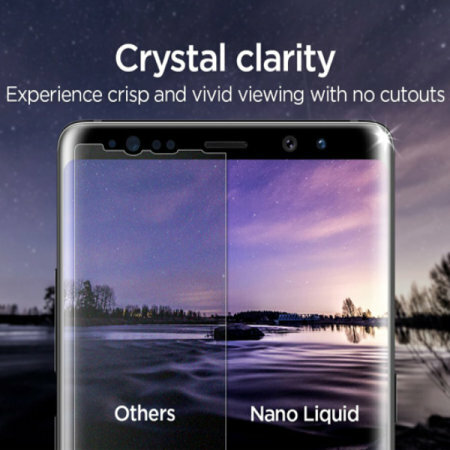 Spigen GLAS.tR Nano Liquid screen protector reduces the debris, smudging, oil deposits and fingerprints marks, allowing you to enjoy a crisp and clear display of your device at all times. You can now enjoy the beauty of your high resolution display without any distortion or discoloration. PLEASE NOTE: The best performance is achieved after several hours has elapsed, we recommend that you coat your device immediately before a period where your device is unlikely to be handled. 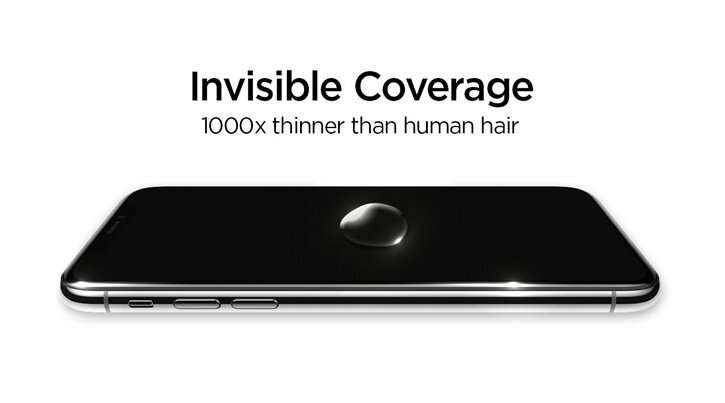 The coating does not make your device water or scratch-proof.